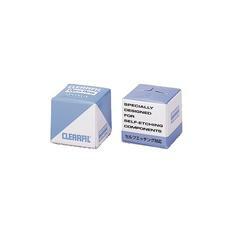 The Clearfil Mixing Dish by Kuraray America, Inc. can be used to mix Clearfil Esthetic Cement, Clearfil SE Bond, and other dental products. 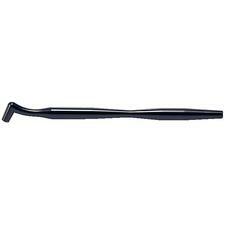 The Brush Tip Handle from Kuraray America, Inc. is used with bonding agents and adhesives. They are available in 2 colors; black and white. 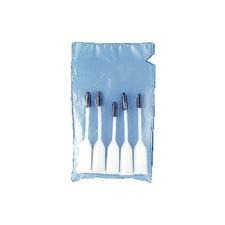 Kuraray America, Inc.'s Panavia Mixing Spatula is for use with Panavia and Clearfil esthetic cements. 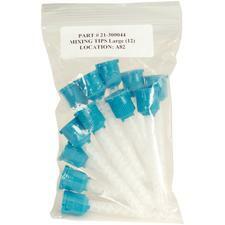 Oxyguard II Disposable Nozzles from Kuraray America, Inc. are used for Panavia F2.0 and dual cure adhesives. 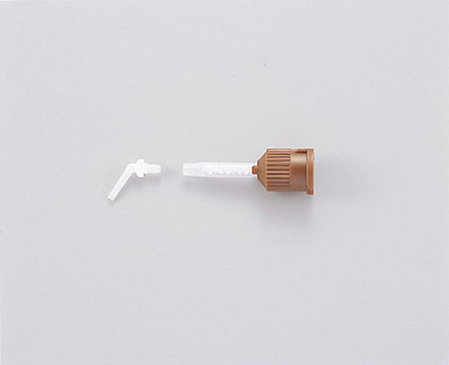 Kuraray America, Inc.'s Panavia Disposable Brush Tips are for applying Panavia 21 and Panavia F 2.0 dental adhesive cements. 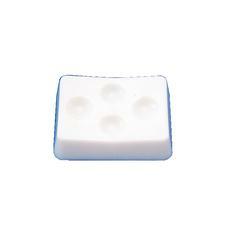 The Panavia Mixing Pad by Kuraray America, Inc. is a surface for mixing Panavia cements. 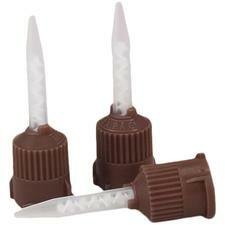 Panavia SA Cement Mixing Tips from Kuraray America, Inc. can be used with Panavia SA Cement automix syringes.  Kuraray America, Inc.'s Sponge Pledgets are for use with Panavia 21, Clearfil Liner Bond, bonding agents, and resin adhesives. 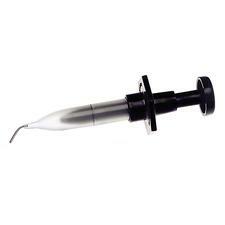 Kuraray America, Inc.'s Panavia Removing Brush is used to remove Panavia dental cements.